Puerto Rico isn’t the largest vacation destination in the Caribbean for nothing. Asides being one of the world’s finest beach destinations, the island has something on offer for everyone. 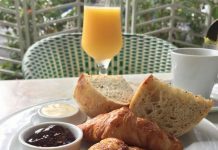 Here you will find wonderful beaches, beautiful sun, historic sites, amazing architecture, monuments, and spectacular historic neighbourhoods, amongst others. 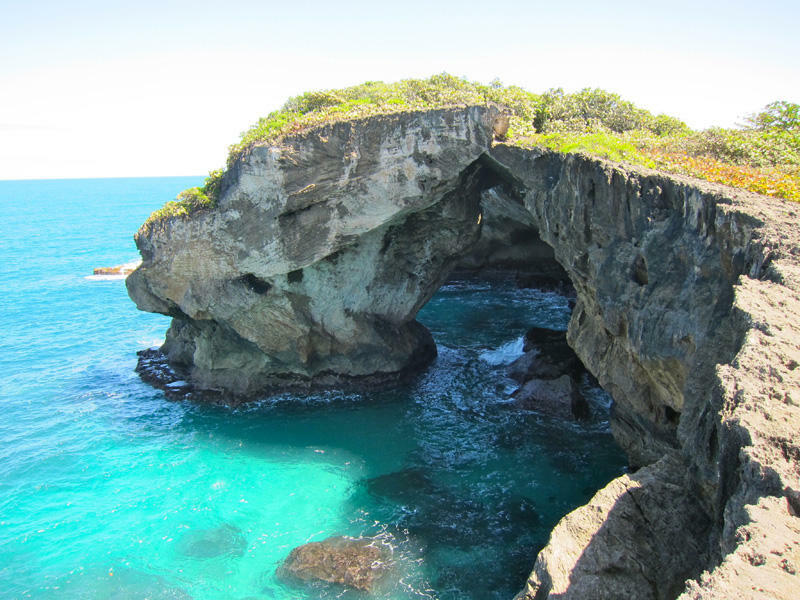 So if you are looking for a perfect vacation, Puerto Rico has got you covered. If you are planning your next vacation to this gorgeous island, here are some beautiful spots to visit. 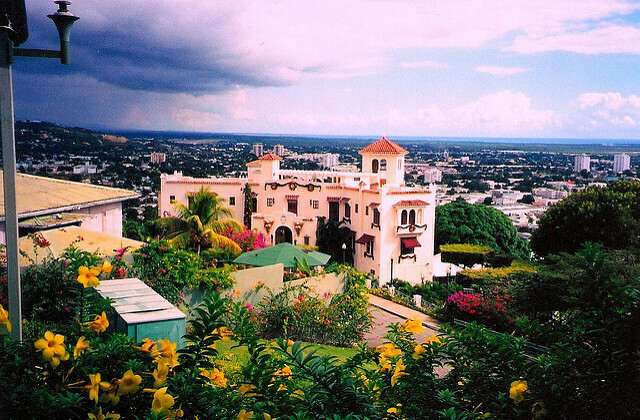 Ponce, locally known as “La Perla del Sur” (The Pearl of the South), features several spectacular scenery thanks to its incredible neoclassical architecture. The city is home to several lovely attractions including the Plaza de las Delicia, where you will find several beautiful gardens; and the Catedral de Nuestra Señora de Guadalupe, which dates back to 1835. 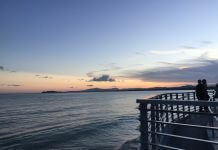 Visit the La Guancha boardwalk to catch stunning views of the Caribbean Sea. 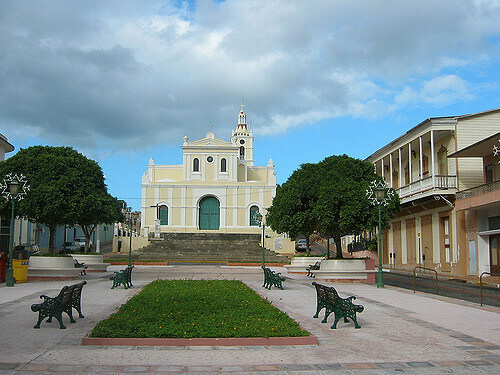 Recognized as the second oldest city in Puerto Rico, San German, located in the southwestern region of the island is a perfect family destination. 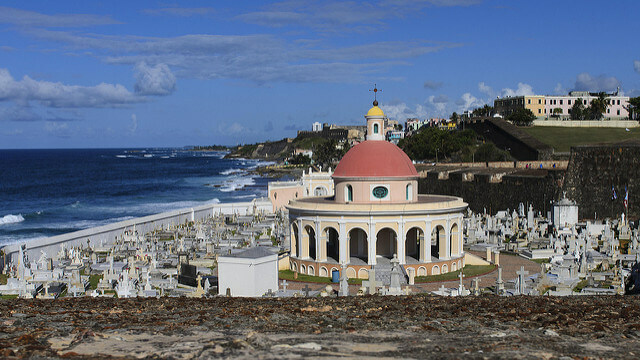 Just like the Old San Juan, this spectacular city is home to about 250 Spanish colonial buildings including the Porta Coeli, one of the islands oldest churches. Image Credit: FlickrRincon is a perfect destination for everyone, especially for beach lovers. 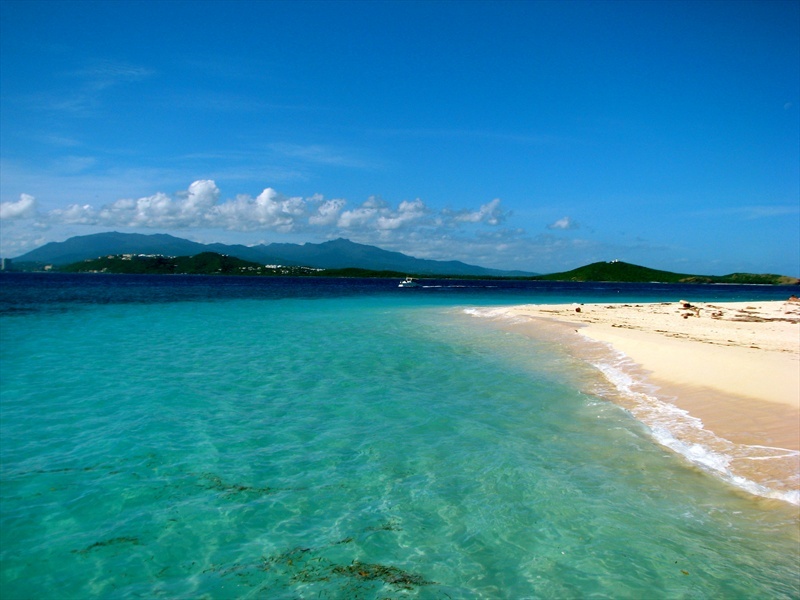 This breathtaking beach town, located on the western coast of the island, is recognized as Puerto Rico’s surf capital. For a chance to see great waves and enjoying a memorable surfing experience, Rincon is the place for you. 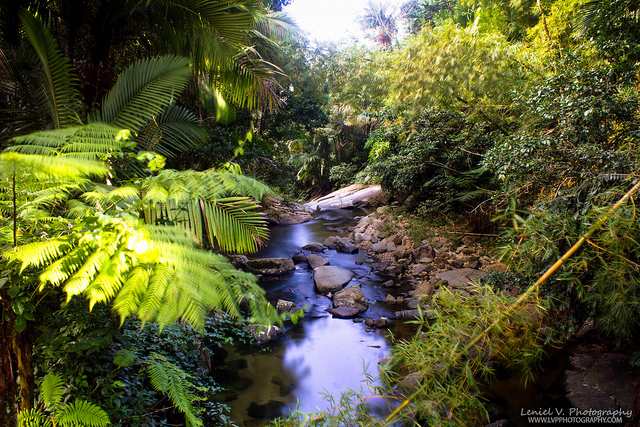 Your trip to Puerto Rico will be considered incomplete without visiting El Yunque. Home to lovely forested hills, and spectacular waterfalls, El Yunque is an ideal place for an enjoyable hiking experience. This is a place where you can get up close and personal with Mother Nature.